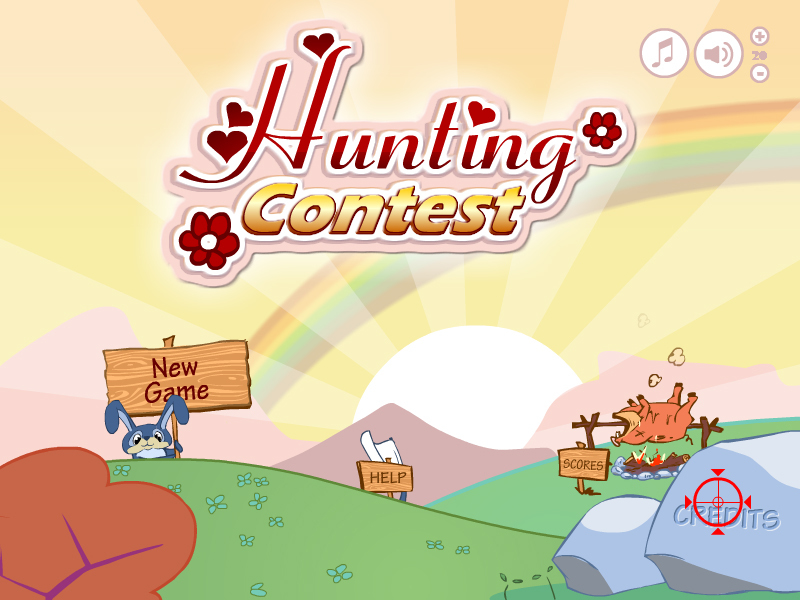 A funny game to shoot happy animals ! Destroy and enjoy ! Click to shoot, reload with « space » and kill all animals. Don’t shoot human otherwise you’ll loose stars. Use « escape » to pause the game and return to main menu. This was the leaderboard on 2014-03-27 after more 60 000 sessions in 605 days.